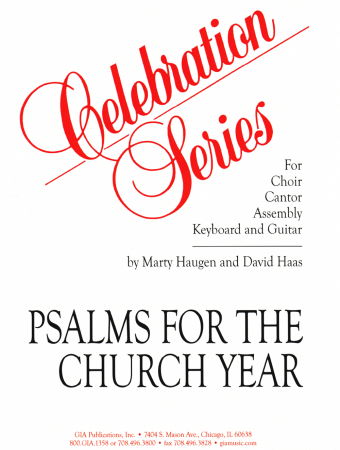 Twenty-four common psalm settings for all the seasons of the church year. 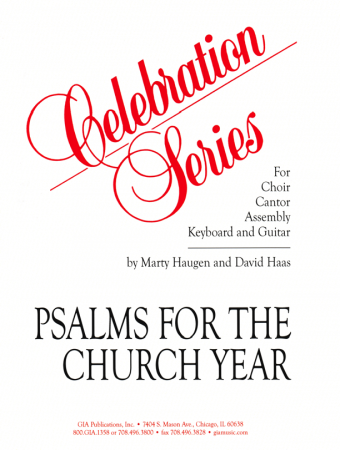 Appropriate for choral/organ performance as well as smaller liturgical consorts using guitar, piano, bass, and voices. 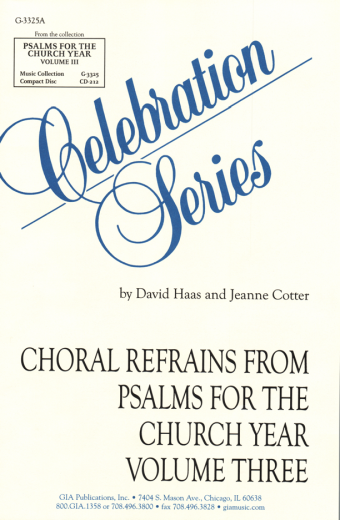 This edition contains the choral refrains only of each of the psalms included in the original edition. 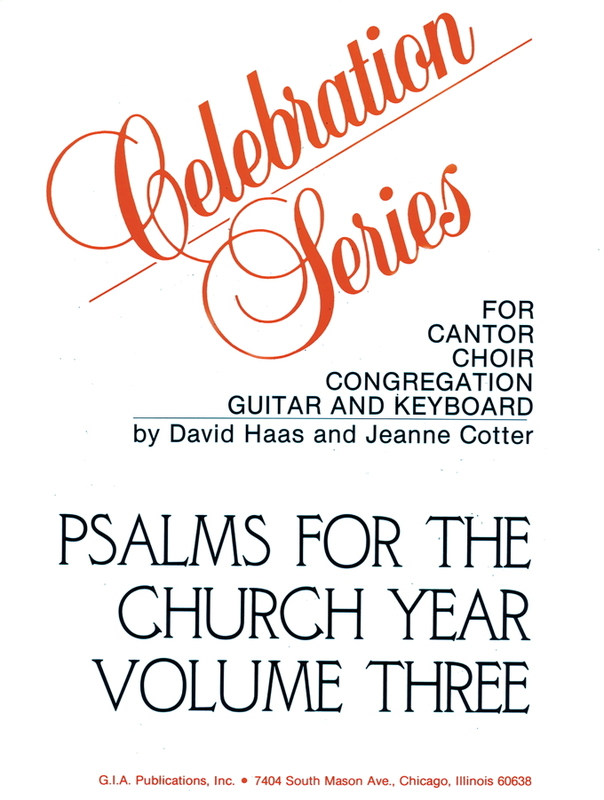 Contents: Psalm 25: To You, O Lord • Psalm 85: Let Us See Your Kindness • Psalm 98: All the Ends of the Earth • Psalm 72: Every Nation on Earth • Psalm 51: Be Merciful, O Lord • Psalm 91: Be with Me • Psalm 130: With the Lord, There Is Mercy • Psalm 22: My God, My God • Psalm 116: Our Blessing Cup • Psalm 31: I Put My Life in Your Hands • Psalm 136: His Love Is Everlasting • Psalm 66: Let All the Earth • Psalm 118: Let Us Rejoice • Psalm 47: God Mounts His Throne • Psalm 104: Lord, Send Out Your Spirit • Psalm 19: Lord, You Have the Words • Psalm 27: The Lord Is My Light • Psalm 34: Taste and See • Psalm 63: Your Love Is Finer Than Life • Psalm 95: If Today You Hear His Voice • Psalm 100: We Are His People • Psalm 103: The Lord Is Kind and Merciful • Psalm 145: I Will Praise Your Name • Psalm 122: Let Us Go Rejoicing.